Linda Grimes: Visiting Reality : It's a Bouncing Baby...Book! Congratulations, Linda! You can squee all you want. This is a great day! 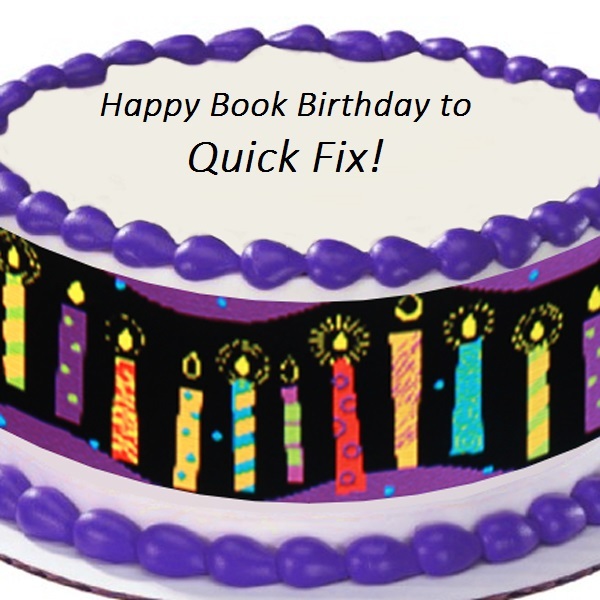 happy happy day to YOU, QUICK FIX, and us, your loyal readers. my copy should arrive today and i am beyond psyched!! Happy book birthday. 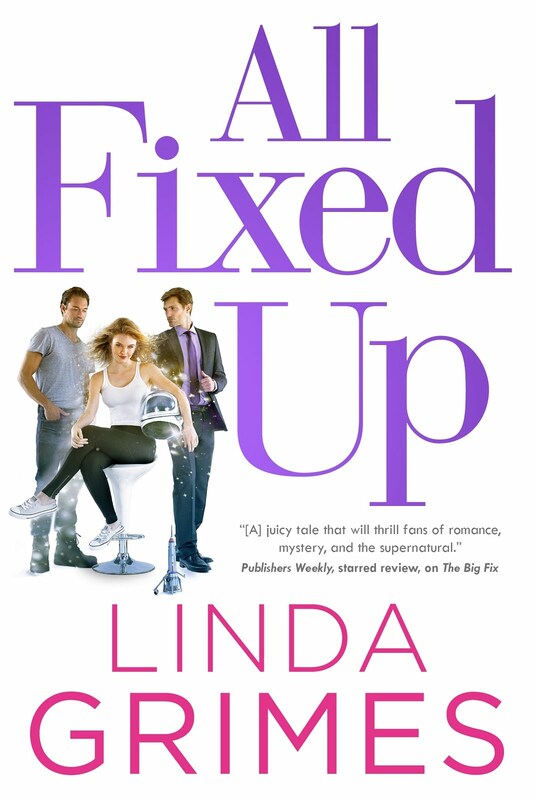 I loved Quick Fix and can't wait for book three (no pressure) I like me some Billy. That's a terrific article in "USA Today". Just exactly the right tone to sell more of your books! How can anyone NOT want to read your work after reading that article? Congratulations! I'm off to grab to grab it now - I can hardly wait! YAY!!! I love Ciel!! 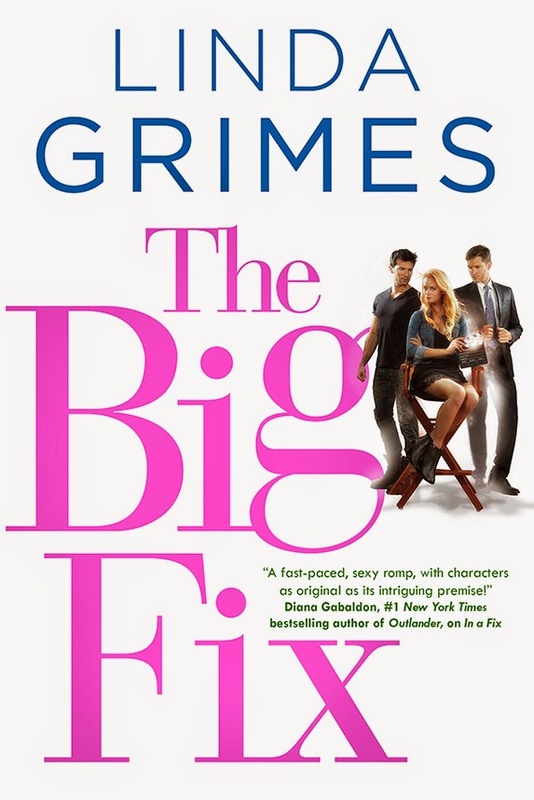 SOOO excited for QUICK FIX to be out in the world. And thrilled that more of her wacky adventures are on the way... You rock, Linda!!! Congratulations! yay! And celebrate. Then fight the hangover. Then get to work on The Big Fix, lady. Unless of course you have a real Ciel hidden somewhere. In that case you can head for the beach while she pretends to work.